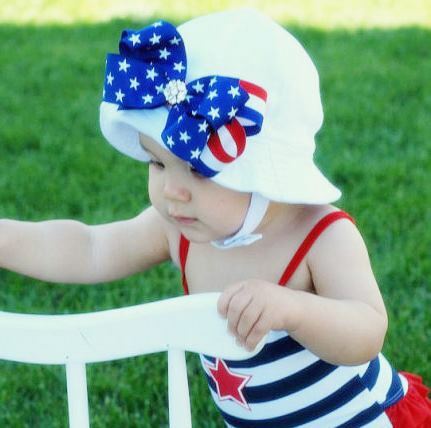 So many adorable baby girl accessories to choose from! 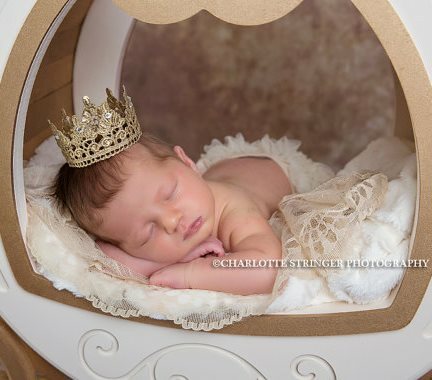 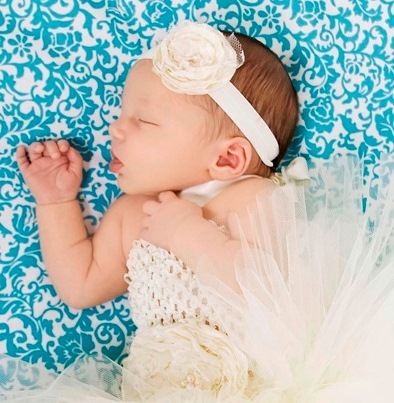 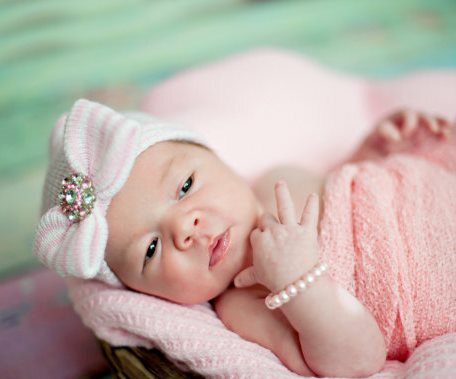 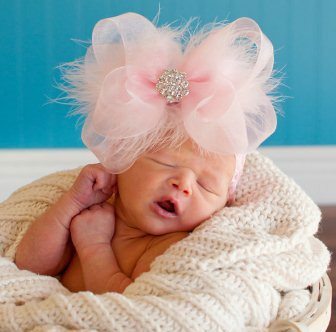 We offer head to toe accessories for your sweet baby girl. 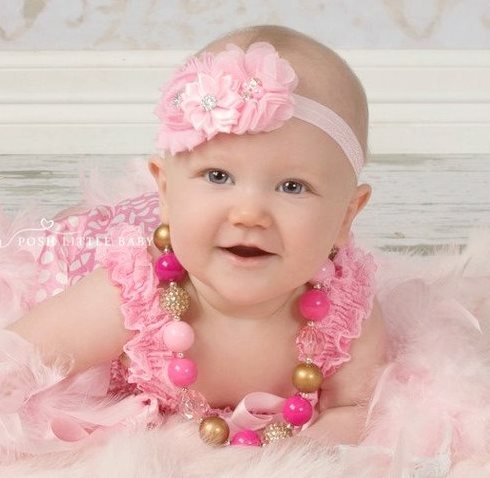 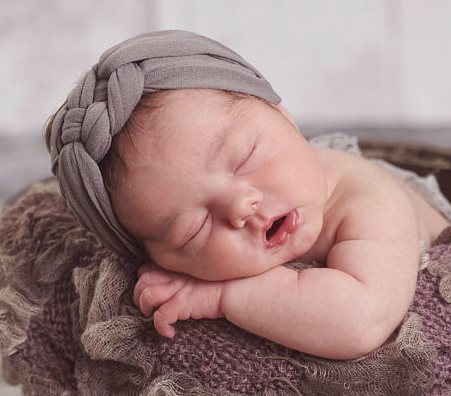 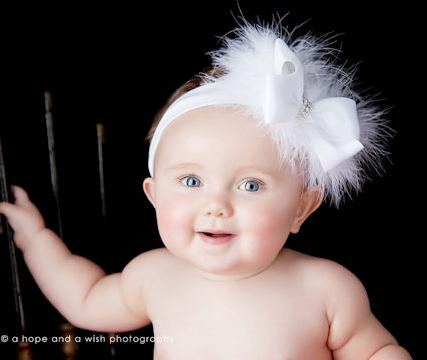 Choose from our chunky beaded necklaces, feather headbands, flower hats, boutique newborn hospital hats for baby girls, infant hair bows and headbands, big over the top hair bows, baby crib shoes and barefoot flower sandals, baby sunhats and vintage inspired headbands for baby girls & toddler girls.